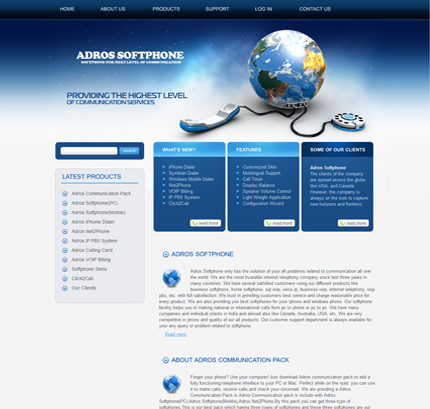 Adros System, as a leading brand in web design and development, give our clients optimum service in online business. 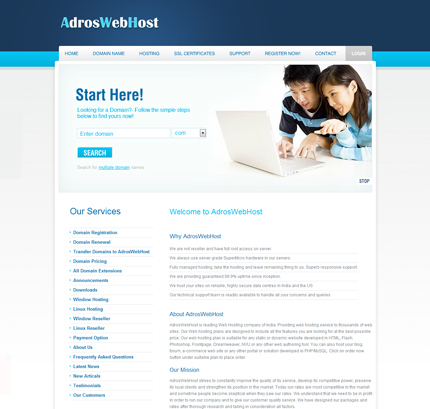 AdrosWebHost has provided exclusively Windows Hosting solutions, and a portfolio of online essential services for over 3 years. Customers looking for an integrated solution in utilizing the infrastructure to the maximum will benefit from our solutions. We promise you better business results and return on your investments. We focus on higher quality, timely delivered and cost-effective offshore software development services. With a rich and varied experience in providing offshore software development. 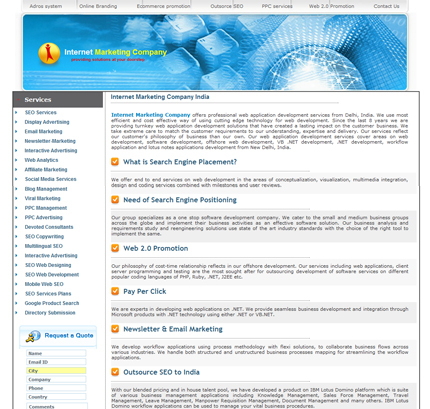 Adros Systems is a Web Designing Company Delhi, Custom Software Development and SEO Company based in India specializes in website design delhi solutions, custom web development delhi, web-based software innovations, search engine optimization and web marketing, graphic designing,multimedia development and many other rich web application services. We offer custom web development delhi services to meet client requirements. 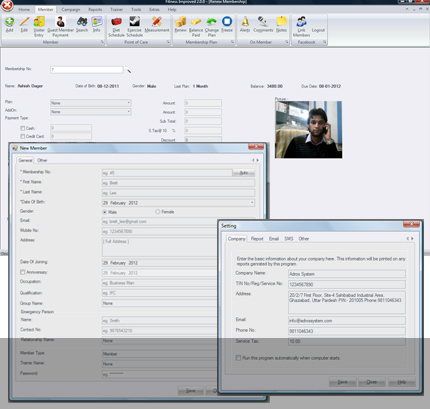 We place a high emphasis on the user experience and therefore keep the user experience ( inclusive of GUI ) professional, clear and crisp, We have considered outsourcing our core development to dedicated team at Adros Systems while staying focused on marketing and business growth to achieve our primary business goals. We have found it very cost effective. As there are varied companies with different occupation, it is essential for a website design delhi to get the entire information about the area of business. 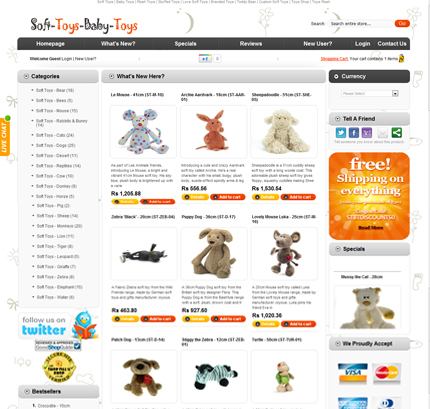 Your design of a website plays a pivotal role in building large volume of traffic or just letting them go. There are many things which is responsible for influencing the visitors, starting with graphics, fonts or easy navigation.